Here are some top tips how to update the look and feel of your living room! 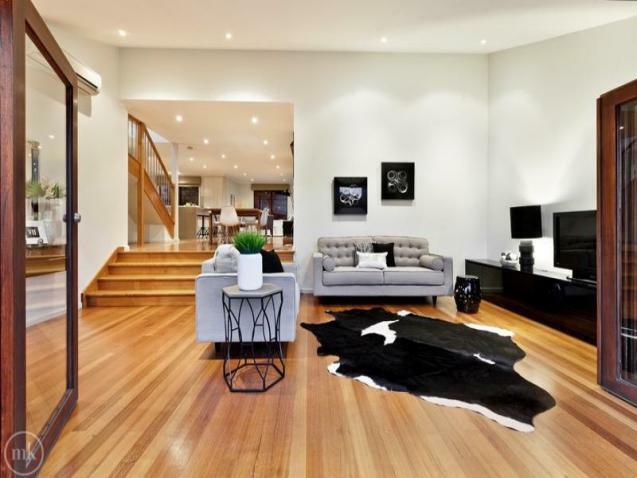 Residential styling should be considered an investment, as you are aiming to make your property more appealing to the buyer and to stand out in the vendor listings as the “must have” home. Everybody who sells their property hopes to get the best possible price for it, and one of the most effective ways to ensure that is by going all out to make your home ready for sale. As many homeowners have discovered, one of the best and inexpensive ways of injecting new life into tired old rooms is to give them a new coat of paint. Here are a few hints and tips to follow when painting the interior of your home. 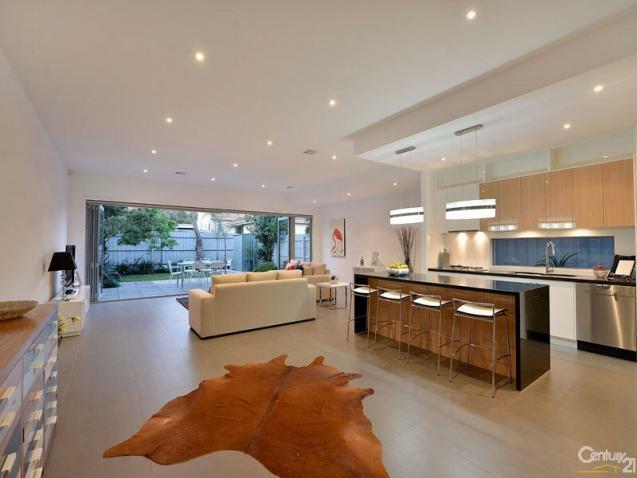 Renovating will provide you with the home of your dreams at a price you can afford, but it will also add value to your property if and when the time comes for you to sell it. If you are thinking of putting your property on the market, ensure you check out these tips. 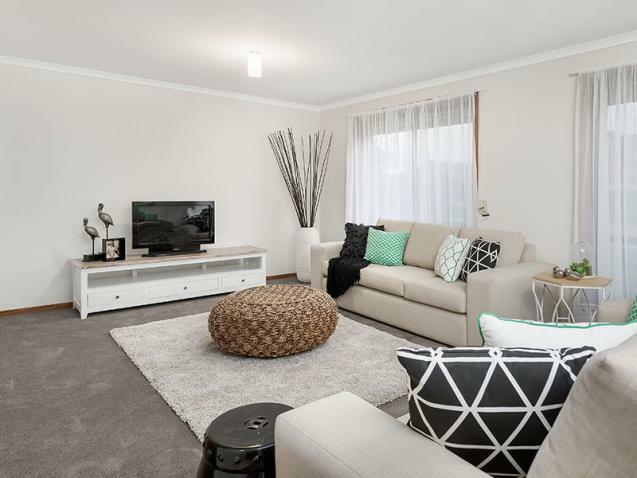 At the time of selling your property there is always the big question mark as to whether or not you should invest time and money into styling your property. 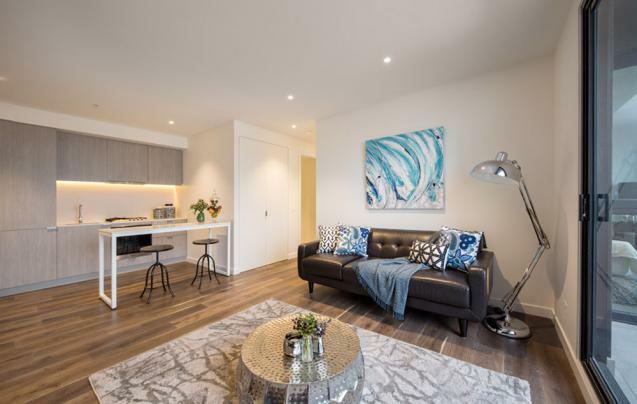 Not only is this a benefit for future resale value but it involves elements of your personal taste and colour flavour which will create the nurturing space you and your family will enjoy instantly. Why not try this small exercise in being objective about our personal living space.